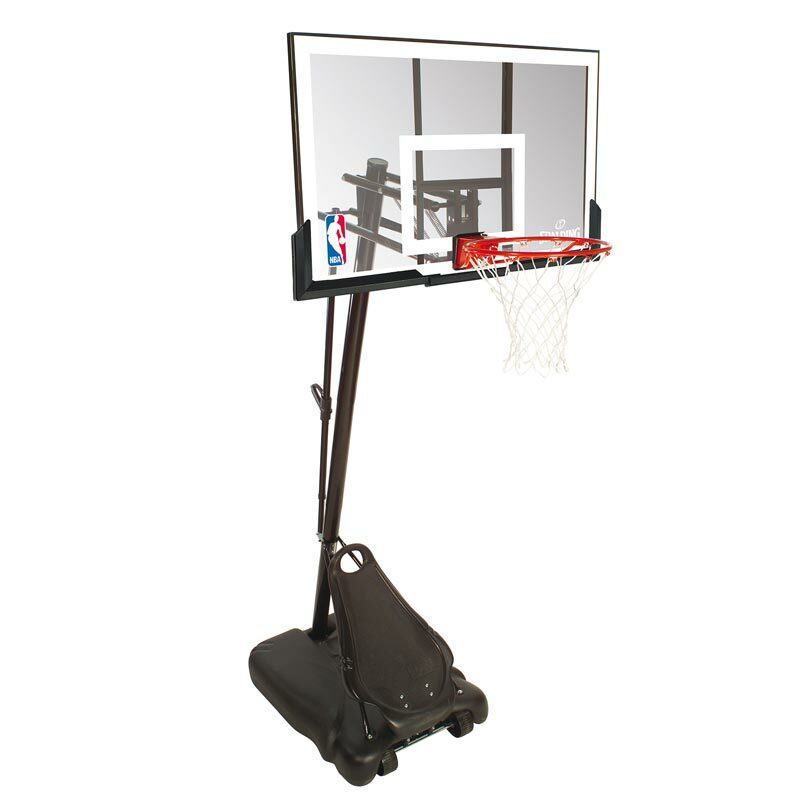 The Spalding ® NBA Gold Portable Basketball System is durable, mobile and is designed for budding athletes who want to excel. 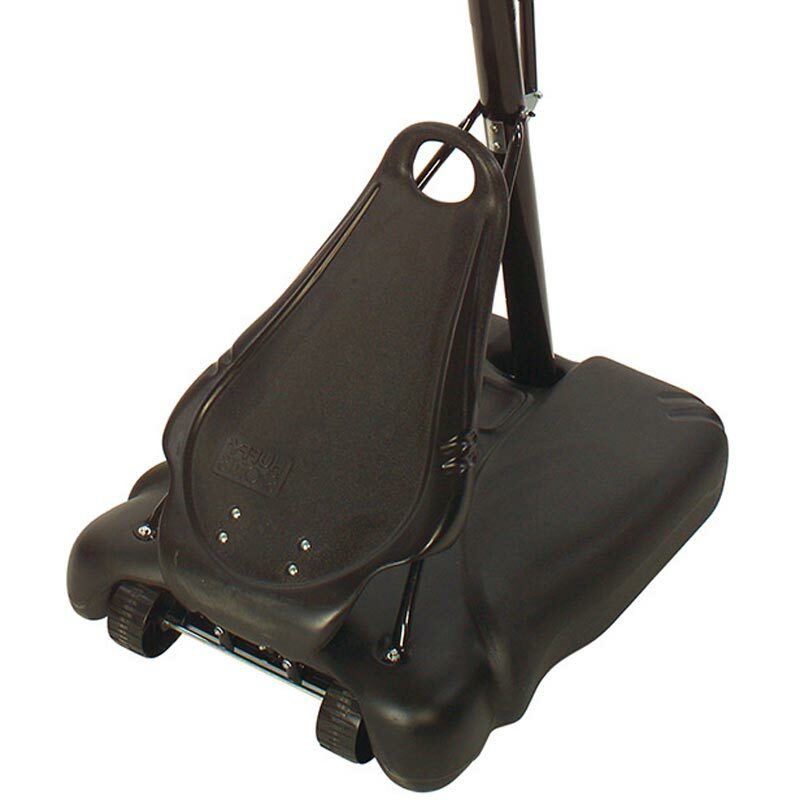 Mobile Base: mobile, filling with water or sand (approx. 128 litres). Round, three-part pole system (Ø 8.89cm). Backboard made of transparent acrylic glass. Sturdy “H-frame” board mount and additional board protection. Base bracing for improved stability. 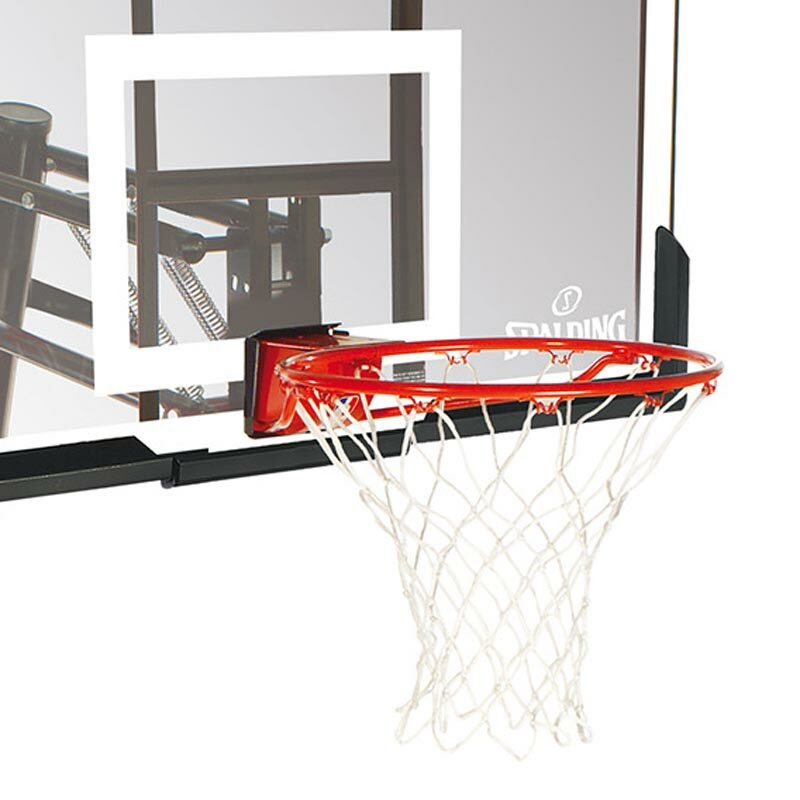 Hard-wearing, solid “Pro Slam Breakaway” rim (standard size) with an all-weather net. Front cover acts as built-in-rebounder during play. Assembling time approximately 3-4 hours. Backboard size 122 x 81cm. Basement size 122 x 91cm.